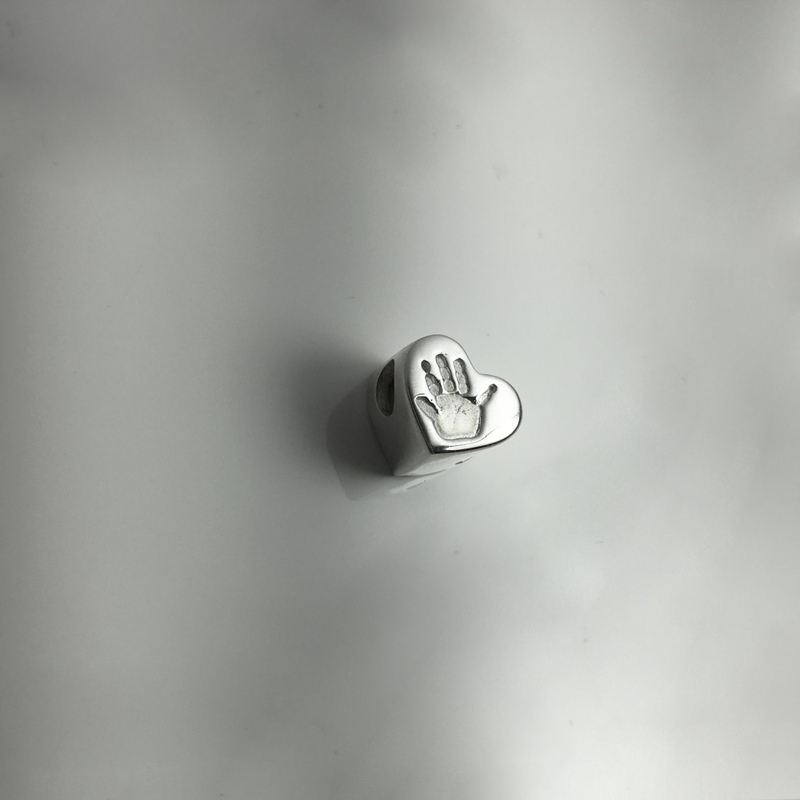 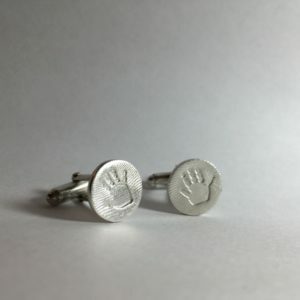 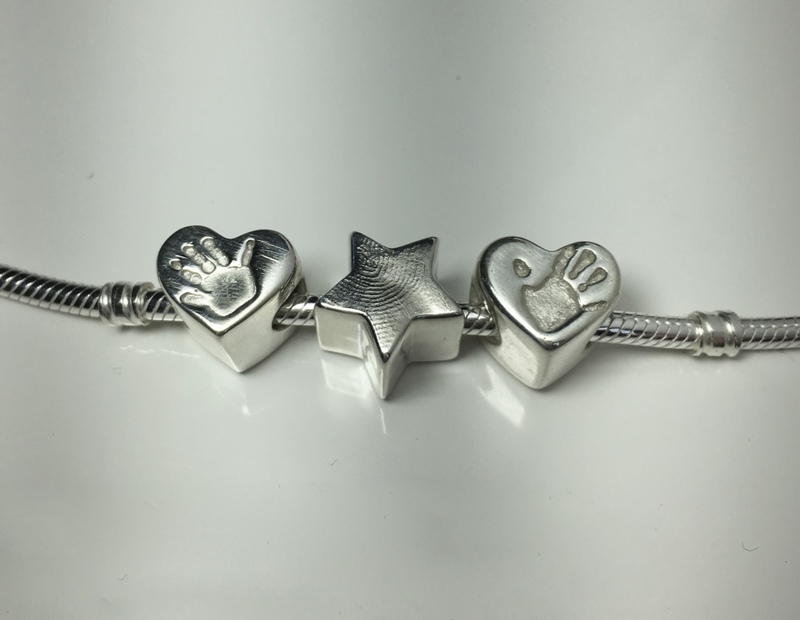 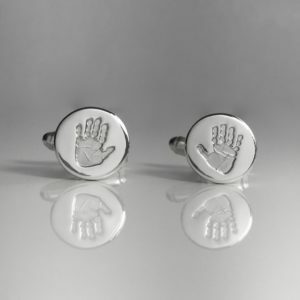 Capture the distinctive shapes of your loved ones handprint or footprint on a stunning handmade fine silver bead – a lovely addition to charm bracelets such as Pandora. 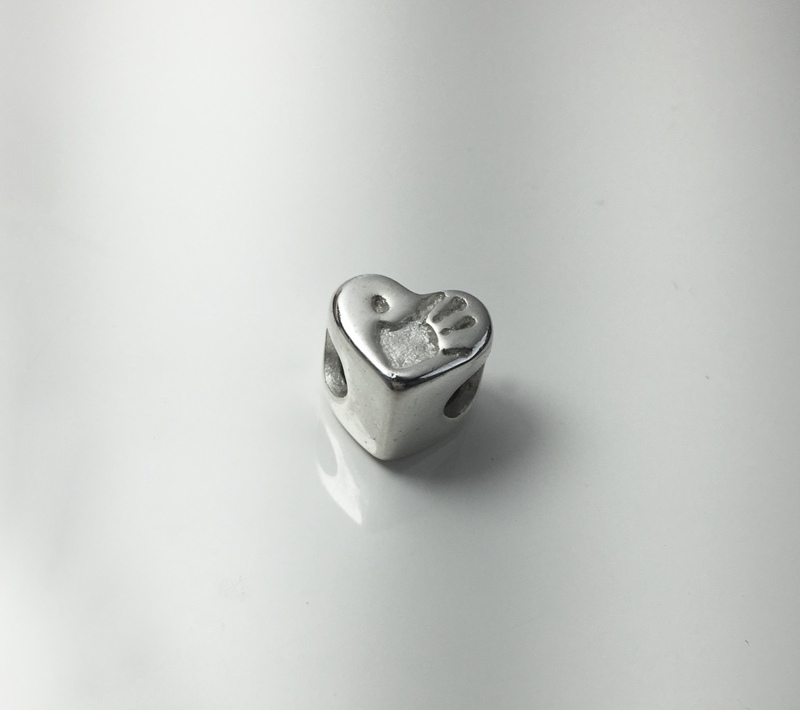 All our beads are made from 99.9% fine silver. 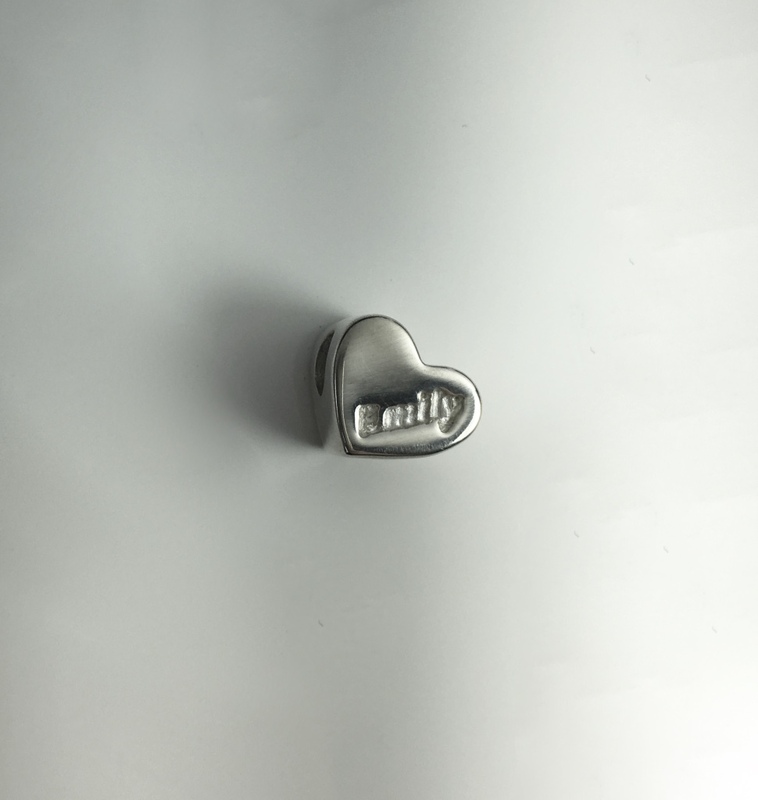 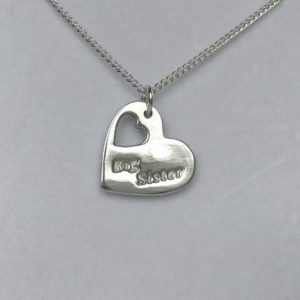 The cost includes one bead with one print and one name. 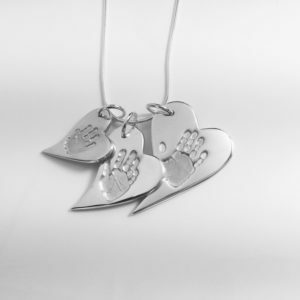 Additional prints / names / details can be added. 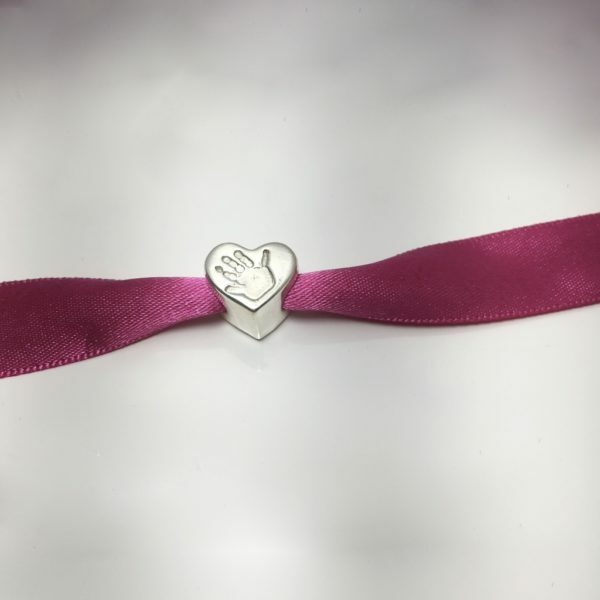 Snake bracelets can be added separately, please contact us for details. 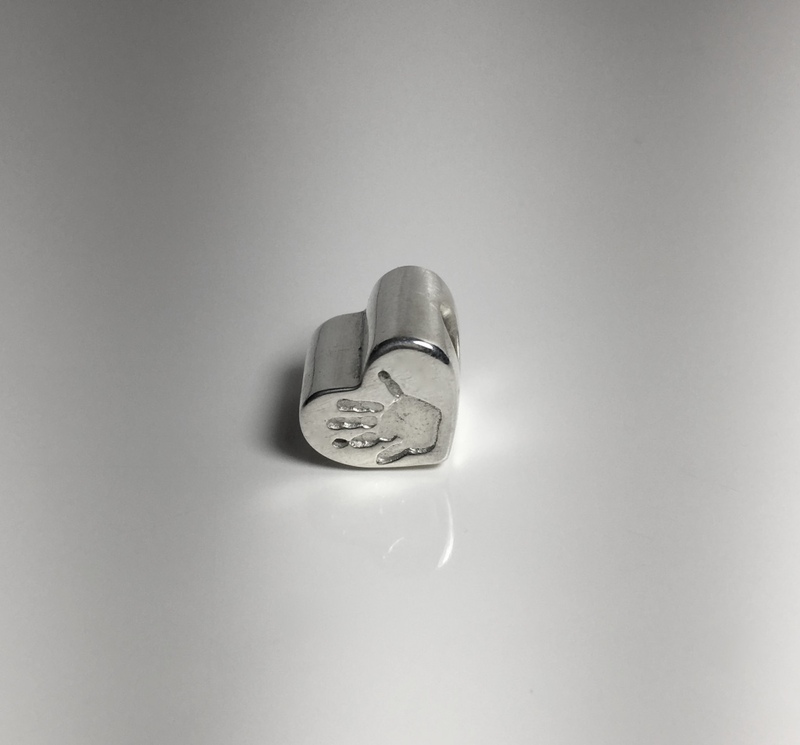 The finished bead will be delivered within 28 days from receipt of your prints.